Total War: Warhammer is a action turn-based strategy and real-time tactics video game developed by Creative Assembly and published by SEGA. The game features the gameplay of the Total War series with factions of Games Workshop’s Warhammer Fantasy series; it is the first Total War game not to portray a historical setting. 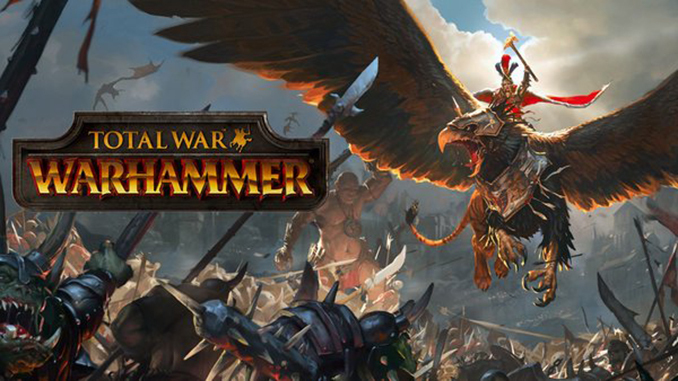 It is the 10th title in the Total War series and the first title to be released in the Total War: Warhammer trilogy. Total War: Warhammer was first released for Microsoft Windows on 24 May 2016, Linux and macOS via the Steam gaming platform. Hi Admin i know TWW II its out now,but….w have any chance to get from TWW I the last norsca DLC? cause its last DLC from game No.1 and combatible with all Mods around in steam workshop…lemme know plz thakns. After installation try to manually copy the crack to your installation folder. Sorry it is not available…. why does this have a Trojan trigger?